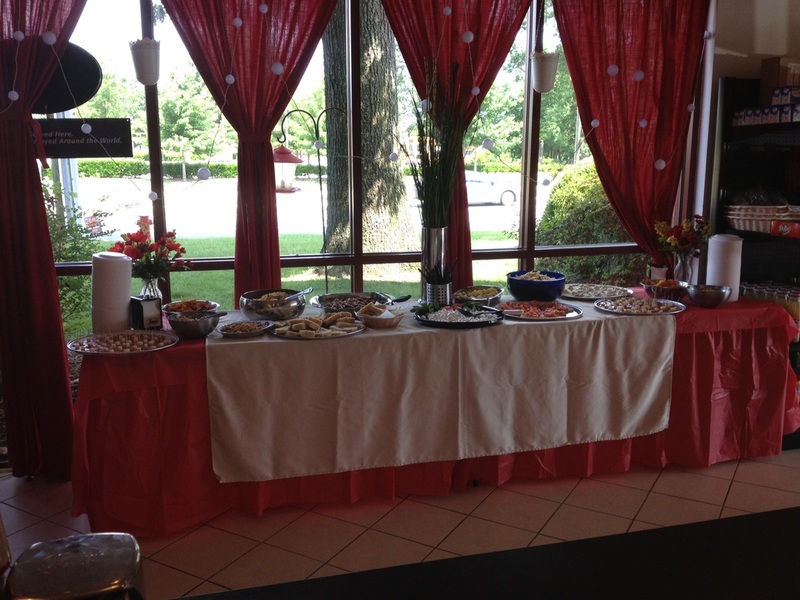 Reserve Marchese Italian Market for your next event. Every Sunday is reserved for private parties! Contact us today for more information. Please tell us about your event, #of people, and best time to contact you. Thank you.